They’re tasty. They’re easy to make. And they’re right at your fingertips. 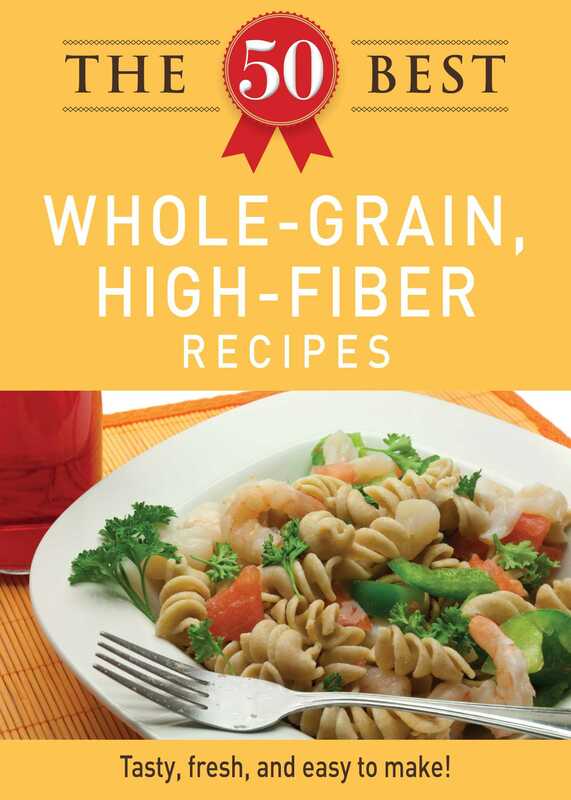 The 50 Best Whole-Grain Recipes is an appetizing selection of dishes that are as hearty and healthy as they are flavorful and delicious. From Oatmeal Raisin Scones to Chicken and Apricot Roulades, there’s plenty included so you can whip up satisfying and tasty snacks and meals. Enjoy! They’re tasty. They’re easy to make. And they’re right at your fingertips. The 50 Best Whole-Grain Recipes is an appetizing selection of dishes that are as hearty and healthy as they are flavorful and delicious. From Oatmeal Raisin Scones to Chicken and Apricot Roulades, there’s plenty included so you can whip up satisfying and tasty snacks and meals. Enjoy!